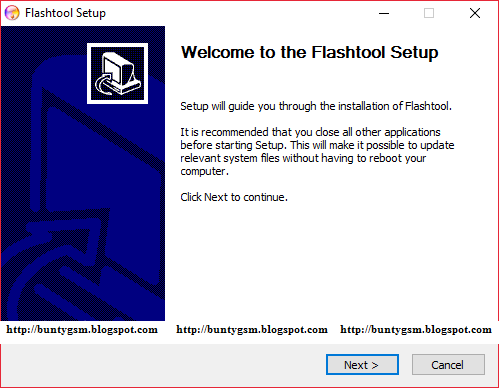 Step 8: Now, load the downloaded xperia firmware (.ftf) in the flashtool. By clicking on the LoadButton. Step 10: Now, Power off your Xperia Device. Step 11: Now, Press and Hold Volume Down button and connect the device to the computer using the USB cable. 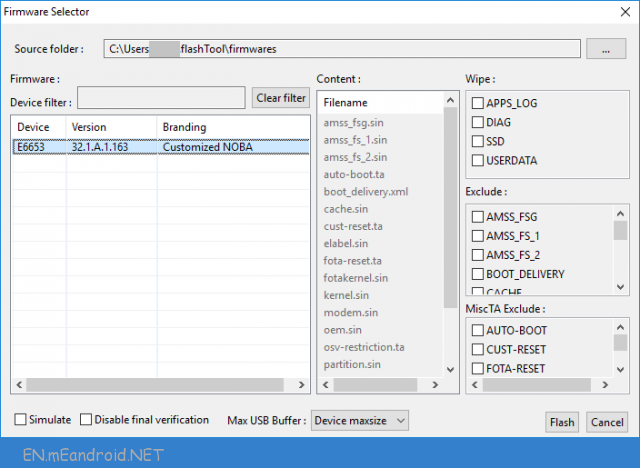 Step 12: Once the device is successfully connected to the computer then you will be able to see the added message in Xperia Flashtool. Step 13: Now, flashing will begin and will take 5-10 minutes to complete. Step 14: Once flashing process is completed, disconnect your device from the computer and Turn it On.